​The SLANT System® provides a year long, in-depth training process which can lead to certification in the use of the program. 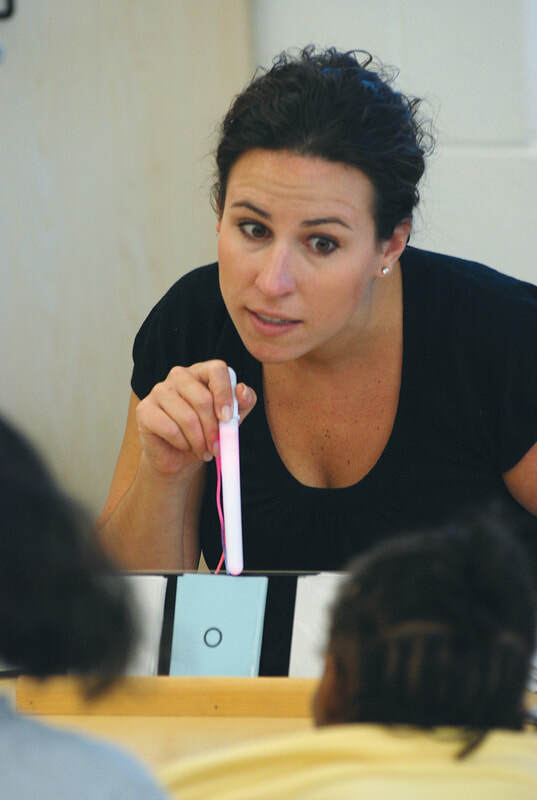 SLANT® certified teachers have demonstrated their ability to use the program with fidelity and have completed 45 hours of course work in structured literacy instruction. ​For details on the Certification process, click here. "Having a coach has been extremely helpful. I have been able to talk to her about individual students as well as teaching practices."